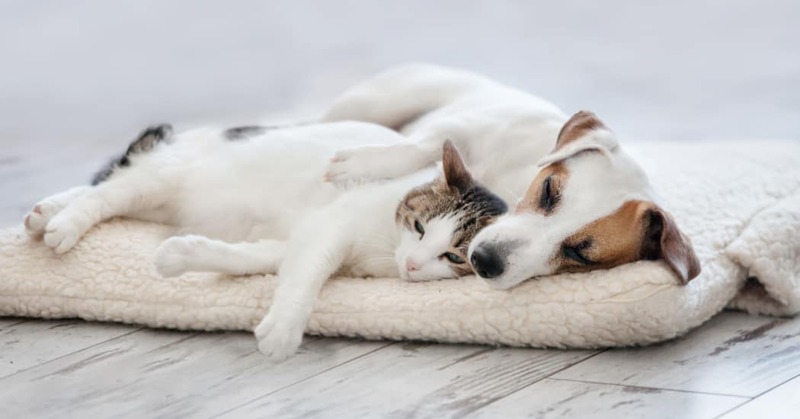 Are you searching for a home to share with your pet? Find it at Red Knot at Edinburgh. Our pet-friendly Chesapeake, VA, apartments are the perfect fit for your lifestyle. We are close to parks, walking trails, pet care, and other necessities of pet ownership. Please reach out to our leasing office for information on our pet policy. We can’t wait to welcome you and your furry friend home to Red Knot at Edinburgh! Please contact our friendly leasing team with any additional questions about our pet policy.